Most insurance agents work normal office hours between the hours of 9 and 5. Certainly, it can vary by agent, some working Saturdays, coming in early, or closing for lunch. The agent is providing a service to his clients by being available. Clients need help with all sorts of things when it comes to auto insurance. Take a look at the top 10 reasons to contact your auto insurance agent. 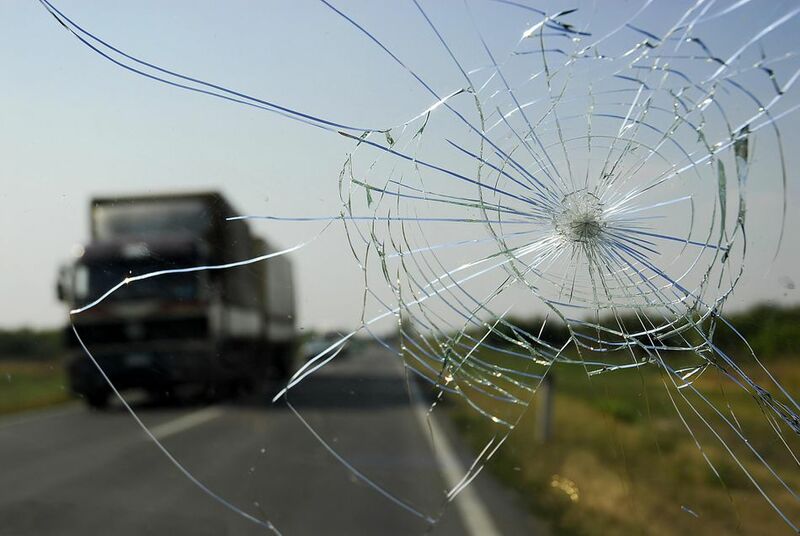 After an accident, it can be stressful filing a claim. The easiest solution is to contact your auto insurance agent and ask him to file the claim for you. The agent will take down the details of the claim and a claims adjuster will contact you to verify all the information. If your claim isn’t going smoothly, your auto insurance agent is a great source to get things straightened out. It is especially true if the problem between you and the claim representative is poor communication. Many agents do not handle claims first hand but they do want your claim to go smoothly. Often agents will make the appropriate phone calls to managers and reps to ensure the claim stays on track. If you are looking to change drivers, you should call your auto insurance agent. Lots of reasons exist to change the number of drivers on your policy. Whether you are adding your new spouse, adding or removing a teenager, or splitting off your drivers after a divorce your insurance agent can help guide you through the process. Taking vehicles on and off is a common occurrence on auto policies. It is a good idea to call and get a quote from your auto insurance agent to see what the price will be when adding a vehicle. It works the same if you are selling a vehicle, your agent can let you know how much you are saving. Always notify your agent of a move. It is important your insurance company can contact you through both mail and phone. Even if you are moving out of state, let your agent know, he may be able to look up agents in the area who sell the same insurance carrier. Billing questions are extremely common. Changes to your policy, renewals, and late fees can all affect your payment and raise questions. A lot of payment options are also available, contact your auto insurance agent to go over all the options. Sometimes you just need to change the coverage on your existing vehicle. Maybe you are putting your sports car in storage for the winter. Your insurance agent will be able to give you advice on your decision and also make sure the change gets processed correctly. The only stupid question is the one you do not ask. Asking your agent to review your policy is a great way to potentially save some cash. Discounts could have been missed or rating options could be applied improperly. If your rate has gone up, renewal is the perfect time to check and see if cheaper insurance is available with your current carrier. Always call your auto insurance agent if you are purchasing a home and need home insurance. You should be eligible to save on your auto insurance with the multi-policy discount. If the discount is not available then it is time to start shopping elsewhere. But a great tip is to always start with your current auto insurance agent. Insurance agents are members of the community. Many like to sponsor local kids and especially support the kids of their clients. If your child is looking for sponsorship whether it is for cub scouts, 4H, or a school trip, check with your insurance agent to see if he’d be interested in helping out. Anytime you have an insurance question your agent should be more than happy to help. Call within business hours because it is easier for you to catch your agent at his desk than it is for your agent to catch you out and about, plus it is really annoying for insurance agents to get phone calls when it is clearly after hours.